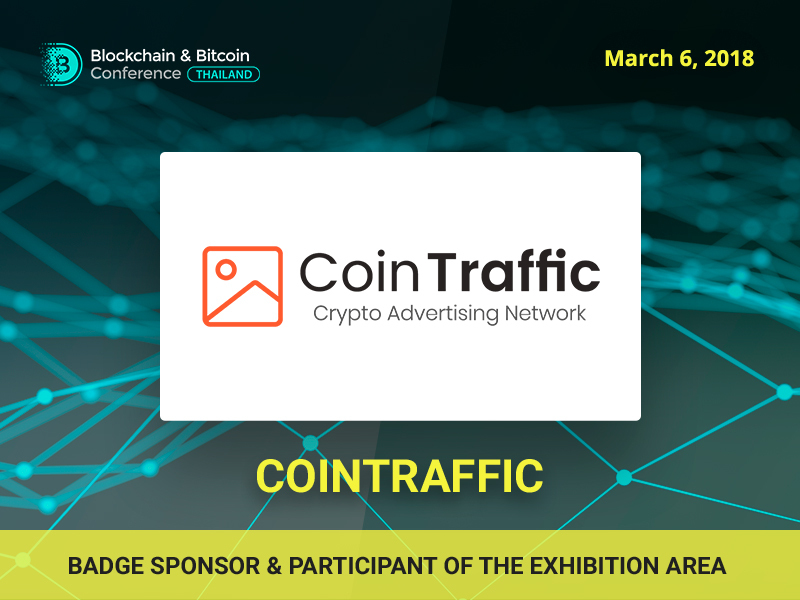 CoinTraffic media agency that focuses on ICOs has become Badge Sponsor of Blockchain & Bitcoin Conference Thailand. The company takes on the full cycle of digital marketing for ICO startups. 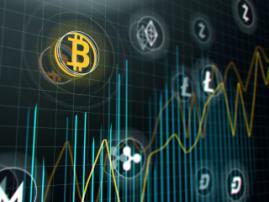 It places ads on the largest cryptocurrency websites, providing over 15 million ad impressions per day. 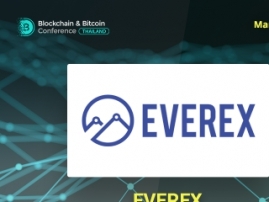 has raised more than $700 million for more than 70 ICO projects. 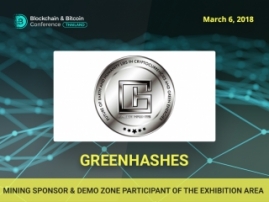 Register to Blockchain & Bitcoin Conference Thailand and you will have a possibility to talk to CoinTraffic reps in the exhibition area!